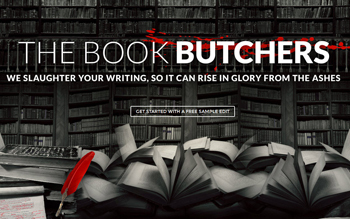 95% of book marketing happens BEFORE you publish: if you have a well designed book with a killer blurb and hook, it should convert the right readers – then you just have to send traffic. Many authors get overwhelmed by the exact steps to take – when should you build an email list, how do you get book reviews, what should you price your book? I have a free guide on self-publishing here, it answers a lot of basic questions, but this page will introduce the most important ways to sell more books. Before you do ANYTHING, you need more reviews. This can be tough – you don’t really want reviews from friends and family, because they’re not your ideal readers anyway; and selling books to friends and family can actually HURT sales, because it screws up your ‘also-boughts’ section on Amazon (which will confuse Amazon and result in less visibility). I shoot for 1000 subscribers before I launch my book – hoping for 20+ reviews and about 100 sales. But I learned recently, while these strategies work to build an email list, it’s only half the battle – the real challenge is getting them to sit down and start reading, and make them care enough to leave a review. This can be done with a great autoresponder series or newsletter. Most author newsletters are boring or annoying, but done right, it can be a powerful way to build a relationship with readers on autopilot (and the more they know, like and trust you, the easier it will be to ask them to support your writing). However, there are LOTS of paid “book promotion” services to beware of: especially things like people saying they’ll feature your book for free on their website, or your cover has won some award – you just have to send all your friends and family to vote and win. These are often just traffic-generating strategies. You don’t WANT your book on more websites – you want your book on the right websites: places decided to your subject or genre, with content that will attract real readers (not other authors). Also if the website is ugly or has hundreds of ugly book covers from other eager author desperate for visibility, stay away. “Book blasts” don’t work well either: those services promising to reach “millions” of readers or Tweet x times per day for a week, or posting on hundreds of Facebook pages. They might be OK for a handful of sales, but in most cases readers will tune them out and those account are mostly followed by other authors anyway. List Trades: This means swapping newsletter promotion with other authors – it will only work if their audience is similar to yours, and if YOU’VE already built up your list (so you have something of value to trade). This way you’re not just asking for help, you’re supporting each other. Make friends with other authors in your genre. Pick your top ten and follow them on social media. Like and share their content. Build up your own blog and list. Once they know who you are, or have seen you pop up on their feed a few times, you can reach out (though, I prefer to organize a joint author promo or content page first, like “10 best xyz books for readers who love abc.” I’ll feature the other authors and share the post with them… this is also my main strategy for organic SEO. Organic SEO: People also ask me for FREE ways to promote your book; but they also don’t want to spend time or energy doing it. 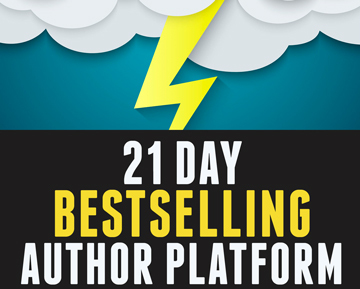 Generally speaking, you’ll need to invest either time or money into your author platform and book sales. Advertising is simpler and more direct, but the problem is – once you stop advertising, your books will stop selling, you need to always spend a significant chunk of your profits keeping the books visible. I prefer building content that attracts my readers, and matches what they’re searching for. I also use my sites to link straight to my books on Amazon, which should help them show up in search results. Having your book show up = free visibility (without spending any time or money) so its important to get your keyword and category information right. 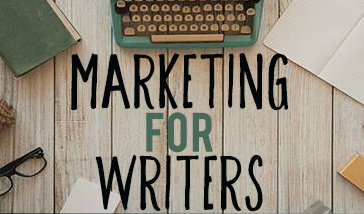 It’ll help you avoid basic book marketing mistakes most authors make. 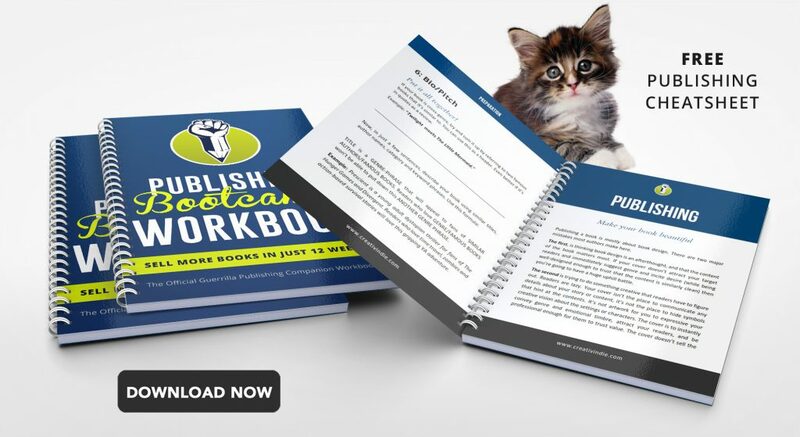 If you need an exact book launch strategy and checklist to hitting #1, I also have a detailed roadmap you can download for free.